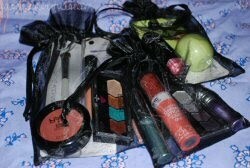 I now have over 200 followers and as promised, here is another giveaway! I tried to put a lot of thought into these prizes and I really hope you like them. Best of luck to all of you! :) Thank you for taking the time to read and follow my blog. It means the world to me! 1. 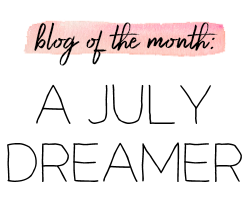 You must be a follower of this blog via GFC (which you can find on my sidebar on the right). I will check. 3. Get permission from your parents, if you are under 18. 4. You must be ok with giving me your address, if you are a winner. 5. 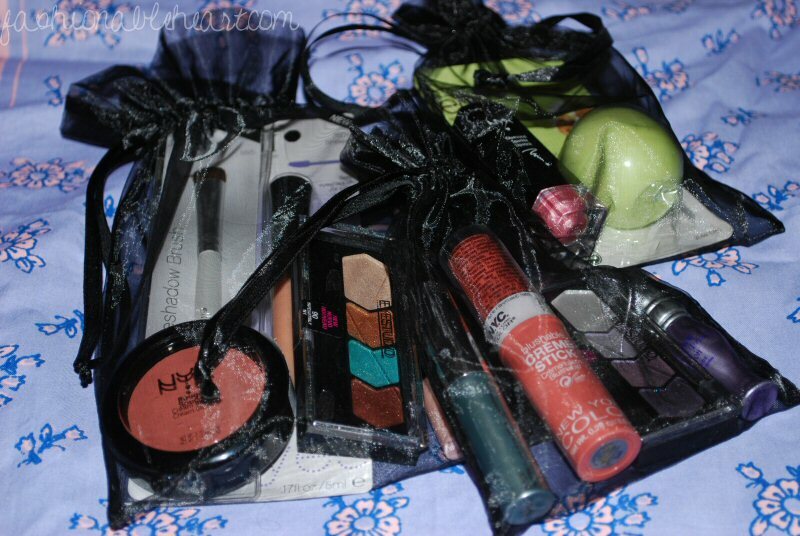 As a comment entry, you can choose to leave your blog name/link or email for me to get in touch with you if you win. Any comment on this post is an entry! 6. A comment on this post counts as one entry. If you make a post about my contest on your blog, you gain an extra entry. If you add a link to your sidebar, that's also one extra entry. If you choose to make a video about it on YouTube, you also gain an extra two entries. The video can be you or a slideshow. So you have a chance to gain five entries total (comment, post, sidebar, YouTube)! Just link me to where you talk about it. If you only comment on this entry, you are entered in the second prize category. If you post links and/or a video, your entries go into the first prize category. Everyone will have a chance to win the third prize! Please let me know if this confuses you! 7. I will write out a numbered list and write your name down on it once per entry you earned under your category. Then, I will use random.org for the winning number. If that number is the one beside your name, you've won! 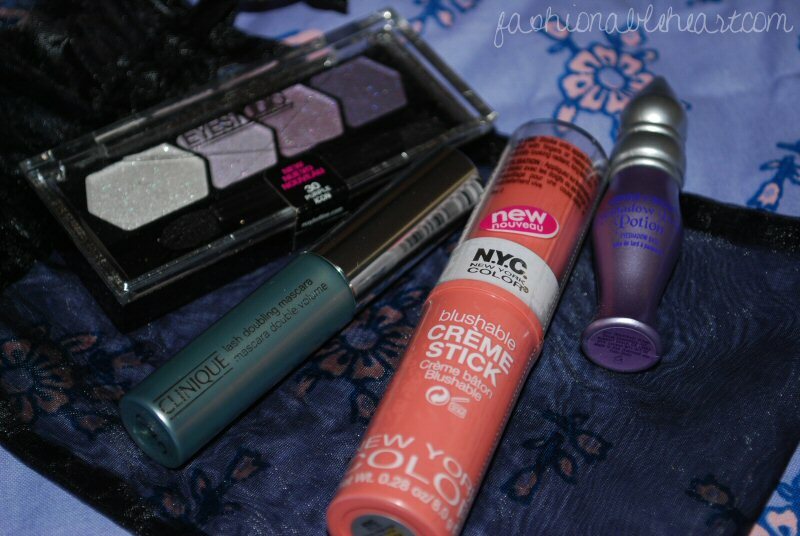 Everything you need for a glowing look! A Maybelline quad, mini Benefit High Beam, mini Benefit BADgal Lash, NYX cream blush (perfect for cheeks and lips! 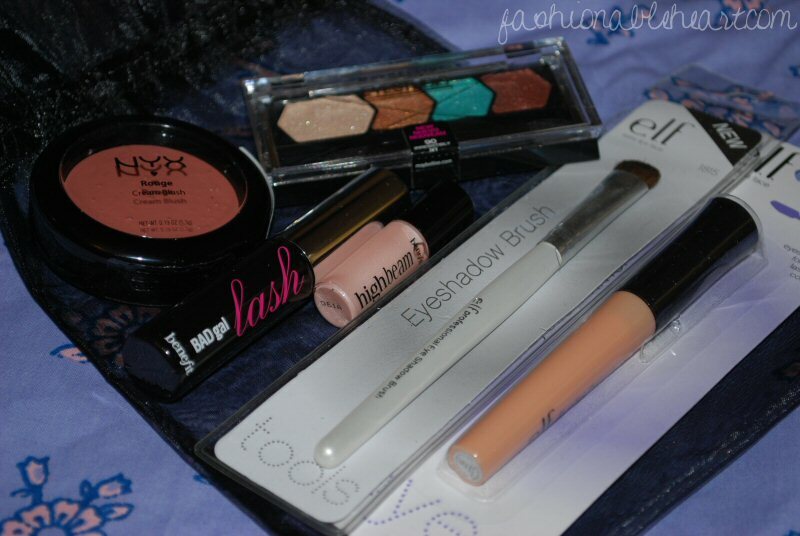 ), ELF eyeshadow brush, and ELF eyeshadow primer. 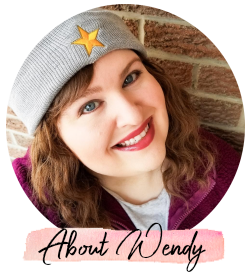 Everything you need for a spring look! Maybelline quad, mini Clinique mascara, NYC blush stick, and a mini UDPP. Get perfect pink lips for spring! 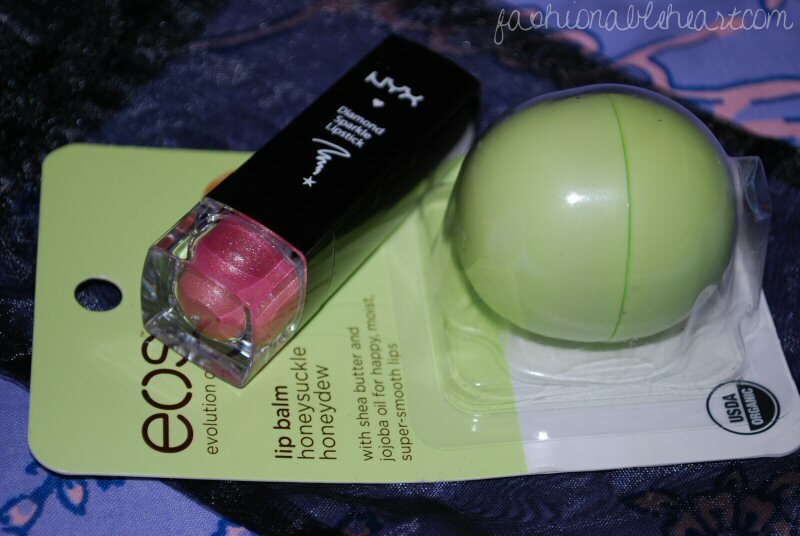 A NYX Diamond Sparkle lipstick and EOS lip balm. Once the contest ends, comments will be turned off to no new comments. After the winner is chosen, I will privatize comments. I recommend using an email that you don't mind spammers finding. EDIT: Winners have been posted now and comments have been privatized and disabled! Thank you so much for entering! *Maybelline quads were provided for free. Everything else was bought with my own money.